Expert Grooming At Las Vegas Pet Spa we cover any type of breed you can imagine. 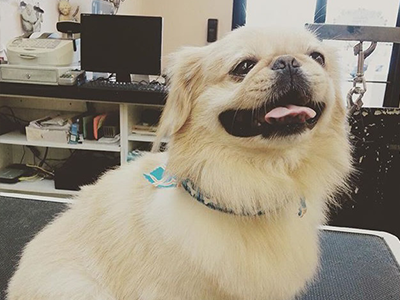 When it comes to dog grooming, thank you for choosing Las Vegas Pet Spa. 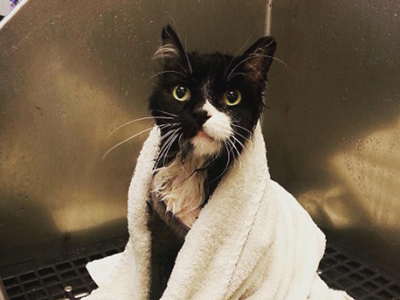 Las Vegas Pet Spa is proud to offer professional cat grooming. Remember – New Customers get $10 off each pet! Mention seeing this offer on our website! Welcome to the Las Vegas Pet Spa! Las Vegas Pet Spa specializes in Dog Grooming, Cat Grooming and Pet Grooming of all kinds. We are loving experience groomers who care about your pets. We welcome all breeds and sizes of dogs and cats. 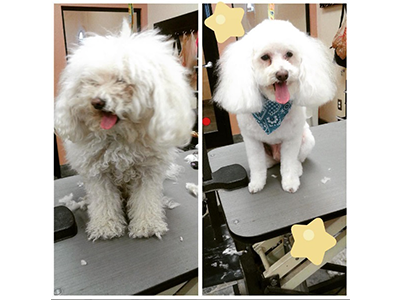 We will do our best to give your pet the best grooming experience possible. We will treat your and your pets like family. Spas aren’t just for people anymore. We will cater to your pet’s every need. We are a full-service pet salon where all pets are invited to experience the pampered high life in a tranquil environment. Every pet groomer will give your pet our exclusive VIP treatment, with one-on-one attention, premium shampoos, conditioners, and a personal touch massage. We use only soft water to promote healthy skin. Every one of our professional pet groomers is trained in a wide variety of custom hair cuts and styles. Be sure to take advantage of our shed-less deep conditioning treatments, blueberry facials, teeth brushing, and coat conditioning, all complimentary. Upon owner’s request, at the end of their grooming treatments, pets can have fun in a secured play area.